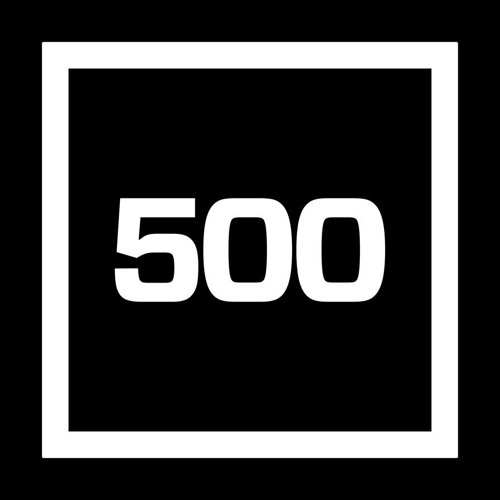 500 Startups is a seed fund and accelerator. We're based in Silicon Valley, but the #500Strong family exists all over the world. Each month, 500 Startups will be interviewing founders, investors, and other influencers in the global startup community. Join us.